You are here: Home / Business / Internet Marketing / Comment Backlinks: Do They Still Work For SEO? To read Brian Dean’s post at Backlinko, comment backlinks sound not just outdated a technique, but even boring. In fact, he warns readers that they’re “NOT going to find anything about guest posting (blah) or blog comments (yawn)” in his post. Yet you can still buy blog comment services from most SEO websites (run a web search and often you will post some of these services on the first page in the SERPs). Efficient for SEO? Not usually. Efficient for beginning a relationship building process with bloggers? Sometimes. He finds me in agreement. 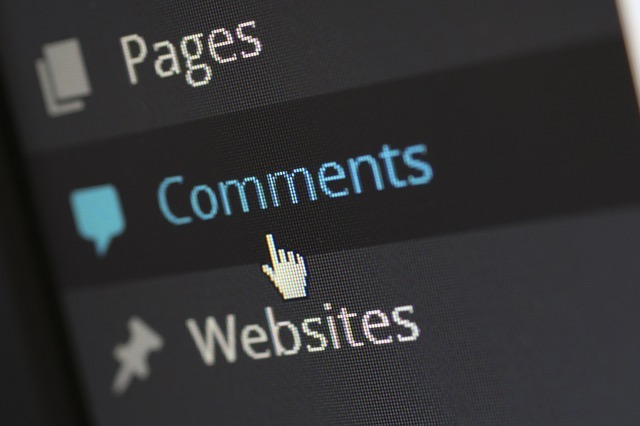 Comments are the social side of blogs, it’s where you will create a connection with the blogger and, if you run into a very active community, other commenters. Big visibility booster if you play it well. But sending out massive quantities of automated comments doesn’t build relationships — it builds spam, and even Matt Cutts warned against this practice a few years ago. Comment marketing is this idea that I want to participate in the Web’s communities to earn the trust and respect of other people and the awareness. This is a blog post, right? Here’s some content. You can add comments down at the bottom. This happens all over the Web. There are literally tens of millions of blogs where this could be valuable, depending on your niche, and contributing here and earning the recognition of readers can earn you all sorts of returns. All of these opportunities make it easy to earn a backlink. A natural one, of course. I did comment marketing by not thinking about marketing at all. I was myself all along, I commented on Tad Chef’s blog post because I truly cared and truly wanted to leave an helpful resource for him to use. When you pick a number of blogs to read and comment on a given day, forget about marketing — focus on the message your favorite blogger and influencer is getting across, take notes, then write a comment that speaks of humanity, not machinery. In other words, write a comment that provides value and helps without spamming. When you touch a person’s heart and not just their minds, you won. Provided that you share value — and you do it genuinely — your comment still. If you want to do comment marketing at its best, forget about marketing altogether — at least until you have written your comment, before you hit ‘Submit’. As Rand Fishkin states in his Whiteboard Friday post, your comments “need to be build awareness, meaning people recognize you when you’re commenting, they recognize what organization you’re with. You build trust”. Traffic and backlinks are a consequence of trust. 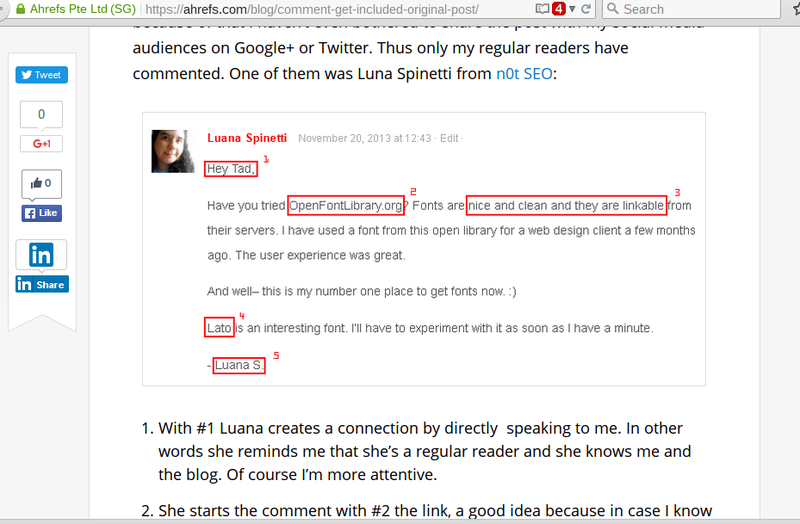 How do you comment on important blogs in your niche? Do you just seek backlinks or do you try to add value and create connections?